This course will enable participants to gain an in-depth knowledge of how the Commercial and Corporate institution are organized and work in Pakistan alongwith a detailed understanding of the legal environment. Personnel already working in companies and institutions will develop better understanding of legal matters and issues related with the companies and institutions. This program will also improve their career prospects for promotion. Participants exposed for the first time to the subject will acquire a sound basic knowledge of commercial and corporate laws of Pakistan. 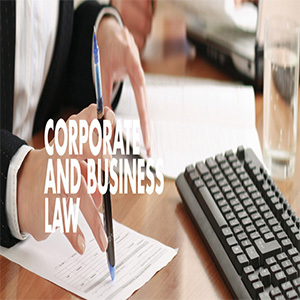 This course would also serve as a base for acquiring higher qualifications in corporate law. SALES OF GOODS LAW (BASIC). Formation and review of the contract. including basic techniques to draft the contract. 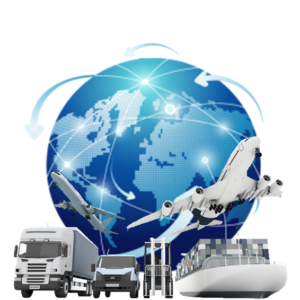 The course has been designed for persons already working in companies, factories, and financial institutions. It is aimed to those who wish to acquire a working knowledge of day to day legal issues involved in commercial institutions, and also to those who would like to make this course a stepping stone. Its Good and wish to Avail it.